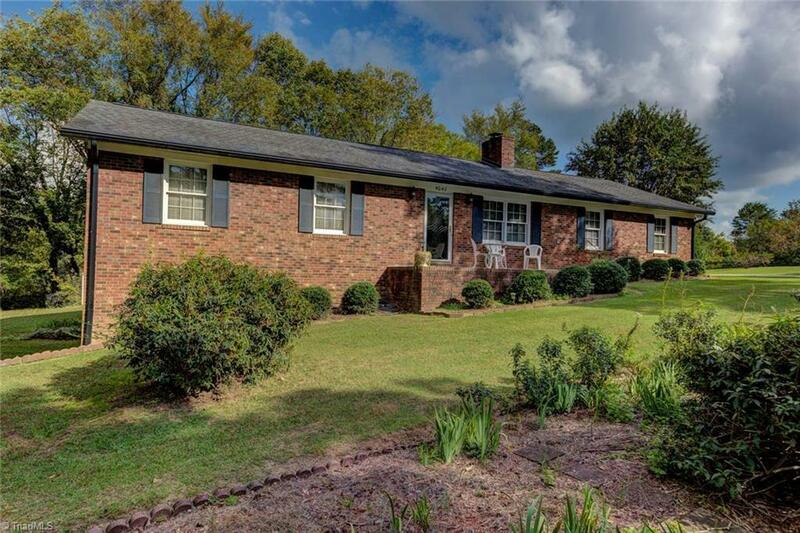 Super Brick Ranch, original owner. 3 Br, 1 Full, 1 1/2 Bath, large open Living room/dining room/kitchen. Oversized double attached garage, full basement (Unfinished) with garage door. Large totally fenced yard with extensive landscape. Large area that could also be used as a vegetable garden. New roof in 2004, new heat pump 2010, new hot water heater 2017. Copper water pipes. Neat and well maintained. PLEASE REVIEW AGENT ONLY REMARKS.